Check out the full video!! 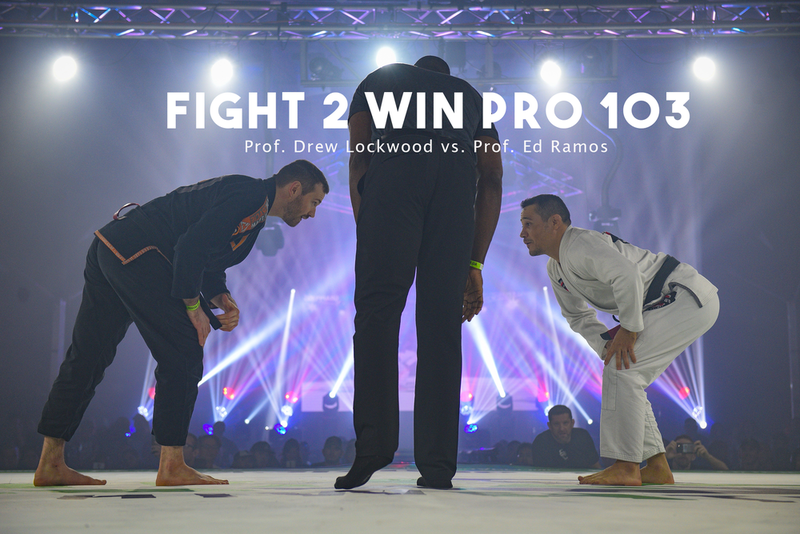 Prof. Drew Lockwood improves his Pro Fight record to 4-0 via unanimous decision over Prof. Ed Ramos. 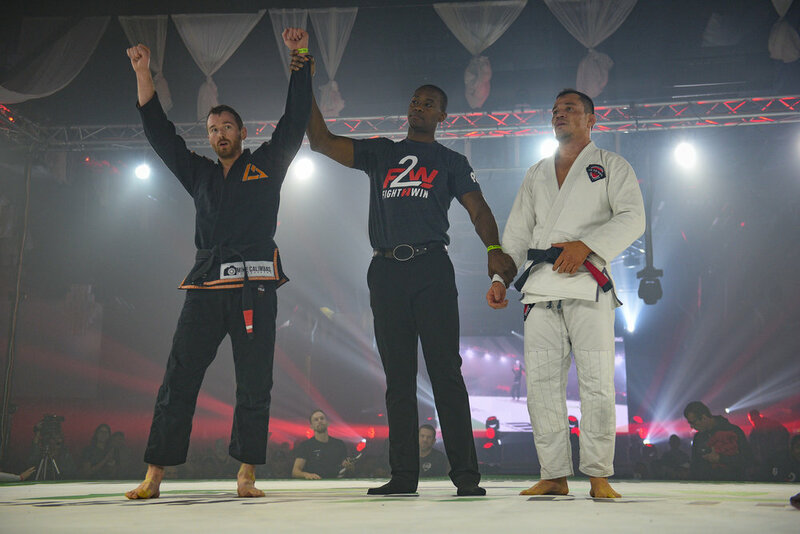 The Rilion Gracie Texas crew put on a great show at Fight to Win Pro last weekend. In case you missed it here are some pictures from the event. Thanks to everyone who came out and all the support from the team. Looking forward to a great 2017.